Yacht-clogged harbours, all-night casinos, designer shopping… The glamour and glitz associated with Monte Carlo, Cannes and Saint-Tropez is just half the story. On the western stretch of the crescent-shaped coastline that forms the Côte d’Azur, between Toulon and Marseille, lies a different world of sun-drenched shores and age-old fishing villages with a character all of their own. 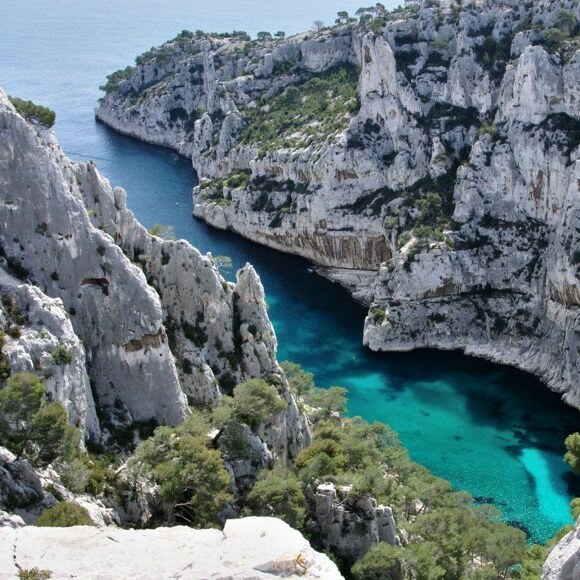 Cassis, the most famous town here, is the jewel in the crown, but there are hidden gems aplenty, and travellers looking for some relaxed fun in the sun have more than enough to choose from here for an unforgettable adventure.